Streptavidin Agarose Resin is a high affinity biotin-binding chromatography resin with streptavidin covalently bound to 6% crosslinked agarose beads and a biotin binding capacity of >120 nmol/ml of gel. Immobilized Streptavidin resin is suitable for gravity flow columns, spin columns, and FPLC methods. Immobilized Streptavidin can be used for affinity chromatography purifications by separating biotinylated proteins from nonbiotinylated proteins and for affinity purification of antigens when used with biotinylated antibodies. Streptavidin is a biotin-binding protein found in the culture broth of the bacterium Streptomyces avidinii. Streptavidin can bind to four moles of biotin per mole of protein and it shows extremely high affinity, approximately 10-15 kDa. Streptavidin lacks the carbohydrate side chains present on avidin and has an isoelectric point of 6.5 to avidin's 10, far closer to that at which most useful biological interactions occur. As a result, Streptavidin frequently exhibits much lower nonspecific binding than avidin. It has an acidic pH of 5.5 and a mass of 75 kDa. Superior coupling chemistry: The methods used to prepare this resin are superior to all other immobilization technologies, providing higher binding capacity, lower nonspecific binding, and less leaching. 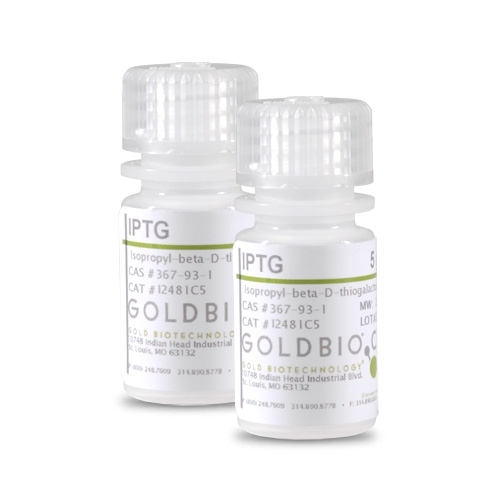 Available in multiple sizes: The product is available in 1, 2, 5, & 10 ml bulk quantities. Protocols for the use of Streptavidin Agarose Resin including column and batch methods.